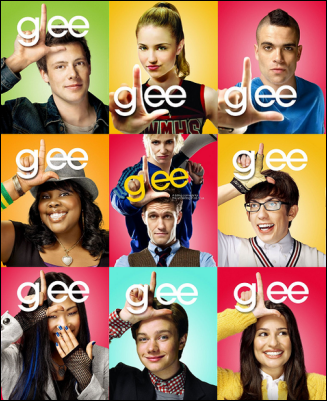 Gleek [gleek] (noun): 1. one who obsesses about the television show Glee (2009 - forever). 2. one who participates in a school's glee club or show choir. I am a self-proclaimed Gleek, who can be defined by both of the above definitions. I religiously watch Glee every week as I attempt to sing along to their popular cover songs. Glee is a favorable alternative to other popular music shows and channels, such as American Idol, MTV (they really need to either switch their name or bring back the music...), VH1, America's Got Talent, Don't Forget the Lyrics, and so on. Glee is the only television show, to my knowledge, that offers its viewers the chance to experience both mainstream and Broadway music on a recurring basis. I am awaiting an episode that includes a Journey-meets-Phantom-of-the-Opera or a Queen-meets-Rocky-Horror-Show mash-up, but only time will tell if that ever happens. As of now, my three favorite covers include Sue Sylvester's rendition of "Let's Get Physical," the new version of "Don't Stop Believin'" (the finale episode version), and Rachel's rendition of "Don't Rain On My Parade". 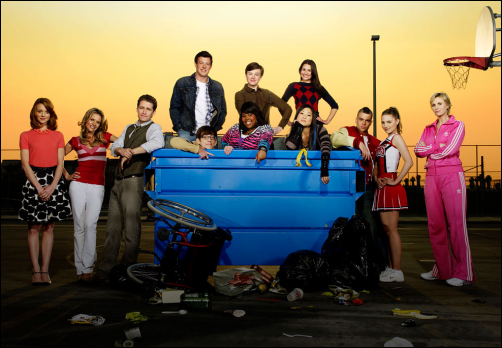 After the finale episode aired, the network aired all of the Glee episodes again. I watched the pilot episode for the first time and I was amazed at how much better the stars of Glee sounded during the end of the first season than towards the beginning of the season. Last week, I discovered that some of the stars of Glee are stars on Broadway too! Lea Michele, who plays Rachel, Jenna Ushkowitz, who plays Tina, and Jonathan Groff, who plays Jesse, all starred in Spring Awakening on Broadway. Matthew Morrison, who plays Mr. Schuester, starred as Link Larkin in Hairspray on Broadway; he also starred in Footloose and The Rocky Horror Show on Broadway, as well. There are talks about the music that will appear on Glee during its second season. I heard through the grapevine that Coldplay has given the producers of Glee the rights to use their music! As for the second definition, I belong to my school's version of a show choir. No tacky rhinestone cowboy hats, I swear! My choir director absolutely hates the concept of a show choir -"campy" and "tacky" are her two favorite descriptive words. However, she has since fallen under the spell of Glee. 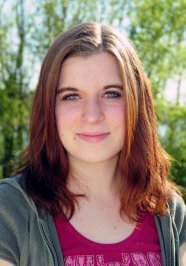 Maybe her views of glee clubs and show choirs will change. Our group sings songs from Journey, Queen, Wicked, and Phantom of the Opera, but we are not gifted with the catchy outfits and the stellar choreography (maybe a snap here and a clap there). If you have not seen the show Glee, you should definitely tune into Fox on Wednesday evenings to catch a recap of the first season, or check out Hulu and FOX for Glee episodes.